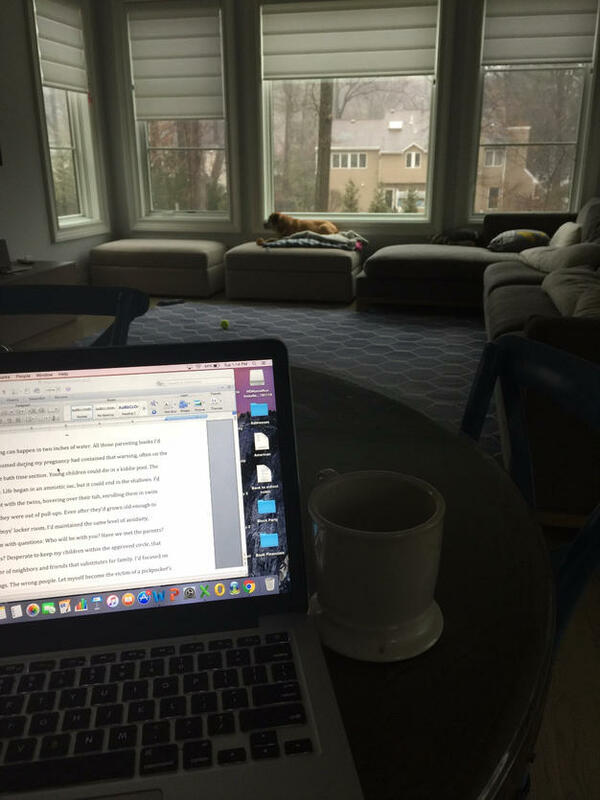 Part of my job writing psychological and domestic thrillers is reading them. I read most of the top books in my genre every year, both because I love the genre and because reading them is necessary to understanding the market that I am in. I don’t want to write a story that will feel derivative, nor do I want to pen something so completely out there that my publisher might have difficulty getting it on bookshelves. Most writers do the same. So my question this week to the MissDemeanors was: what book have you read recently in your specific section of the mystery/thriller community that you have really enjoyed. I know that since we all read a lot in our genres, I can trust their recommendations. First up, my picks. A.J. Finn’s The Woman in the Window was great. Deep characterization, an unexpected but believable ending, and fantastic descriptions. It deserves the comparisons to Hitchcock. 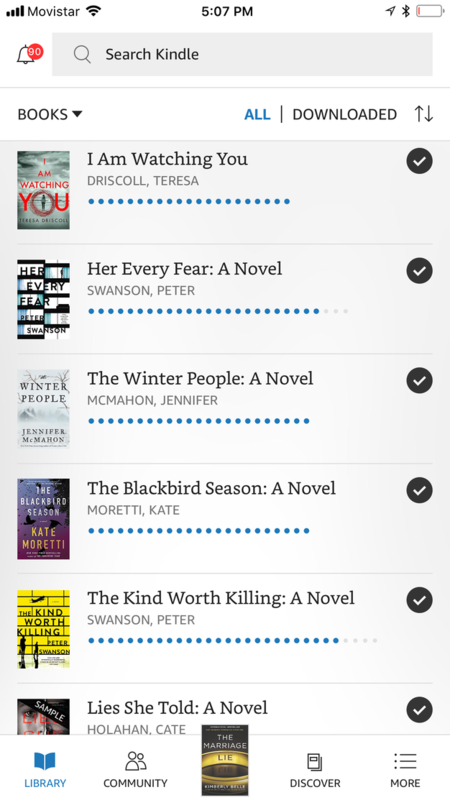 I really enjoyed Kate Moretti’s The Blackbird Season, recently, and Peter Swanson’s Her Every Fear. Moretti’s book is a twisted tale about love and friendship. Her vivid characters explore what bonds people and the stressors that can break them apart. The ending was interesting and flowed from the narrative. Also, her setting is fantastic. I could feel the oppressive atmosphere of living in a town where the main employer is gone and people feel trapped. Peter Swanson’s Her Every Fear had me at the edge of my seat. I suspected every male character in the book, but I never felt that the author was playing with my emotions. He was making me see through the eyes of a main character that is simultaneously relatable and completely, necessarily, paranoid. I loved it. D.A. Bartley: In the last week, I finished both A.J. Finn’s The Woman in the Window and Harlan Coben’s Fool Me Once. Both were fabulous reads and worthy of all the accolades they’ve received. Your question asked about a book in my genre. I think Coben is closer to what I write than Finn is, so for no other reason than that, I’ll tell you what really impressed me about Fool me Once. First of all, Coben does a masterful job of writing women. I find some male writers write the women they want to sleep with and not real women. Coben writes women I can relate to. Beyond that, I feel like that for a genre-straddling mystery/suspense novel, Coben plays fair. As a classic mystery lover, that matters to me. I can enjoy suspense, but I feel a little resentful when explanations come out of nowhere after the fact. I’m impressed with the writer would can surprise me, but when I’m surprised, I realize I should have suspected. That, for me, is the highest form of the art of mystery. Coben doesn’t disappoint. Paula Munier: I just finished reading all of Elly Griffith’s Ruth Galloway mysteries, mostly in order. 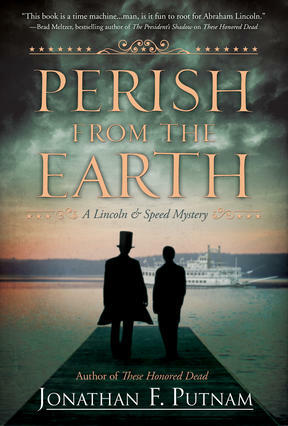 I love Ruth and Nelson, the dual protagonists, and how the author handles their relationship over time. Robin Stuart: Lately, I’ve been reading early works by best-selling authors in my genre. Joseph Finder’s Paranoia stands out as one that impressed me because the protagonist is a tech guy and I didn’t roll my eyes once. I jumped ahead to the acknowledgments early on to see who Finder thanked because it was so accurate – I’m not used to that. I actually reread it as soon as I finished the book to study the language and terminology. It isn’t often readers with my background are satisfied, as well as readers who never give a second thought to how their gadgets work. It’s quite an accomplishment 🙂 Susan Breen: I just read Jacqueline Winspear’s book, Among the Mad, which is not exactly my genre as it is historical, but she does have an amateur sleuth with a community of friends. I loved it because Winspear does such a beautiful job of bringing Maisie Dobbs to life, scarred and troubled as she is. She makes a so-called ordinary woman heroic. She writes about her characters with respect. She also always surprises me with the ending. (I think this is the sixth book by her I’ve read.) Tracee de Hahn: Martha Grimes’ newest Richard Jury mystery, The Knowledge, comes to mind. I am a longtime devotee of Martha Grimes and eagerly awaited this one. From the start, she lives up to expectations. She creates a cast of characters and a world that is charming and interesting. It is an altered reality, with London or various places in England recognizable and also shaped to fit her vision. It is England as we might wish it to be. For me the charm is escapism – people have real problems but they are not precisely real people. They are the essence of people. Grimes constantly impresses me with her ability to have the reader play along with her quirky cast. For example, in The Knowledge I bought into an eleven-year-old girl conning her way onto an international flight and following a bad guy to Nairobi. I’m the same person who when reading some thrillers thinks – really, they wouldn’t find a way to contact SOME branch of law enforcement!! My mind wanders as I think of ways to secretly contact my neighbor, distant relatives, or the head of Homeland Security without the bad guys catching on. At some point I have to deliberately say, okay, let’s believe the author and keep reading. That’s one of the joys of reading Grimes. Through her attention to detail, she creates a slightly altered universe where all things on the page seem possible. We are, in some ways, through the looking glass. C. Michele Dorsey: I loved Before We Were Yours because it was a mystery without a murder and blended history with mystery through the voice of a contemporary hero. I was impressed that the hero never whined, something I am really tiring of in books. 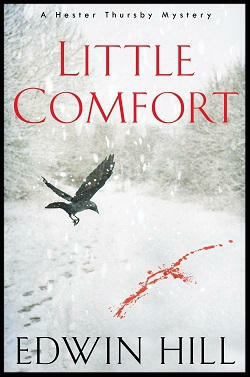 The author (Lisa Wingate) was masterful in blending backstory with the protagonist’s own story. Not my genre but an impressive book combining two. Alexia Gordon: This question has been hard for me to answer because, honestly, much of what I’ve read lately has disappointed me. (I echo Michele’s comment about whiny characters.) I’ve been trying to expand my reading from classic/traditional mystery into other sub-genres of crime fiction but I keep running into protagonists who annoy me (take a pill, already, sister. ), bore me (do something. Do anything. ), or remind me why I’m not a fan of pastiches (nowhere close to the original author’s voice; should have created your own characters.) The most recent book I’ve read, in my sub-genre, that I’ve enjoyed is Silent Nights: Christmas Mysteries, a collection of Golden Age short stories in the British Library Crime Classics series. Golden Age mysteries focus more on the detective’s skills, the puzzle to be solved, and the delivering of justice than on the detective’s inner demons and dysfunctional personal relationships. I’m much more interested in seeing how the protagonist is going to stop the antagonist from killing a village (or town or city or suburb)-worth of people than in reading endless descriptions of the protagonist’s personal traumas. If I find myself saying, you know they have meds for that. And therapy.” more than twice while I’m reading, the book goes on my never-getting-that-chunk-of-my-life-back list. I will call out one novel (one more recent than DuMaurier’s Rebecca–which I like because of Mrs. Danvers and because DuMaurier wrote suspense that was actually suspenseful) in the domestic suspense sub-genre that gives me hope that I may find something appealing if I just keep trying: Cate’s Lies She Told. (And I’m not just saying that because it’s her question.) I read the ARC, so I don’t know if it makes the “recently” read cut off but it’s the only domestic suspense novel written in the past decade that hasn’t made me wonder if the author only knows stupid, whiny people IRL. Cate’s protagonist has guts and does stuff. She’s proactive, not reactive, and that’s a quality I value. I’m open to suggestions for thrillers and other crime fiction sub-genres which I haven’t explored, so I’m going to enjoy reading this post and responses.